See below a selection of customer comments. Its always good to get feedback. 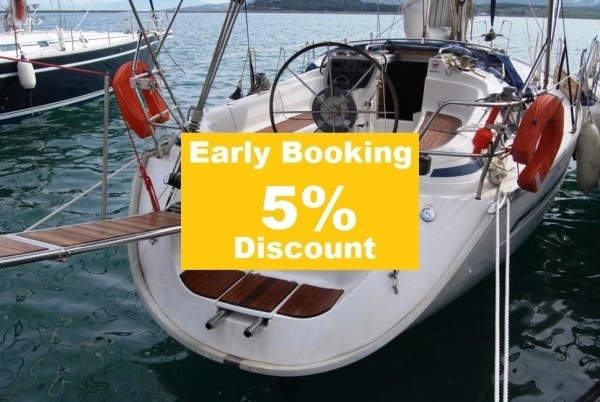 We were delighted with our bareboat charter sailing from Skiathos, to Skopelos, Alonnissos and some of the uninhabited islands nearby. 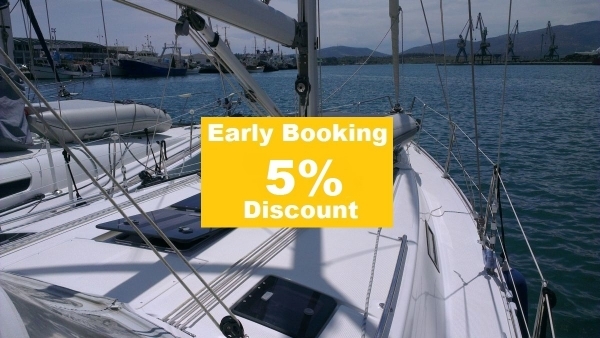 The boat was in beautiful condition and great value for money compared with other quotes we had. 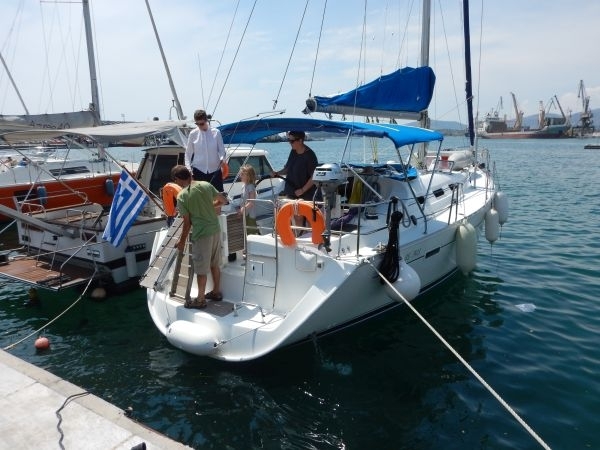 Dimitris met us at Skiathos and was very helpful with everything, including our itinerary. He stayed in touch throughout the trip texting us ideas for the best restaurants and things to see as well as sailing tips. When we got the sail jammed he immediately found someone to meet up with it and fix it for us, so we were on our way in no time. Notes: Dear Yvette and crew we are glad you enjoyed your week with our Capt'n Carl and look forward to seeing you again next year when you go it alone as bareboat charter.